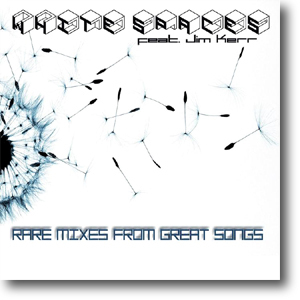 This digital download comprised a collection of tracks by White Spaces (Stefano Silvestri and Dino Maggiorana) which featured Jim Kerr on vocals. They were all covers of Simple Minds songs (with the exception of Magic Innerworld). All the tracks had been previously issued as 12" singles through Absolutely Records. These were released as White Spaces Featuring Jim Kerr or under the pseudonyms of Pascal Life or Biba-Rom. The remixes of The Man Who Sold The World and Don’t You (Forget About Me) also turned up on the Simple Minds album Live And Rare.